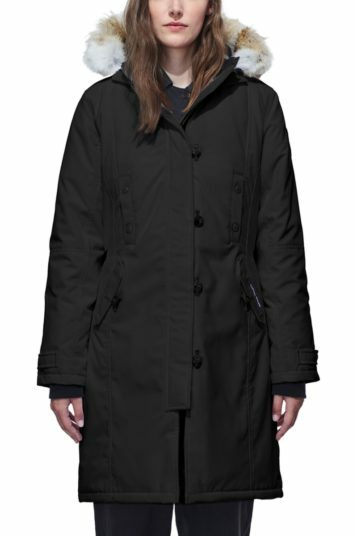 Long and slim fitting, the Kensington Parka is equally appropriate for strolling a city street or hiking a snowy trail. With smart military buttons, waist-cinching adjustable strap and recessed rib knit cuffs. The Kensington is a modern take on a traditional style. The Kensington Parka is a slim fit so you may require a size larger than your regular jacket size. An amazing coat! It’s so light yet incredibly warm – and looks good too. 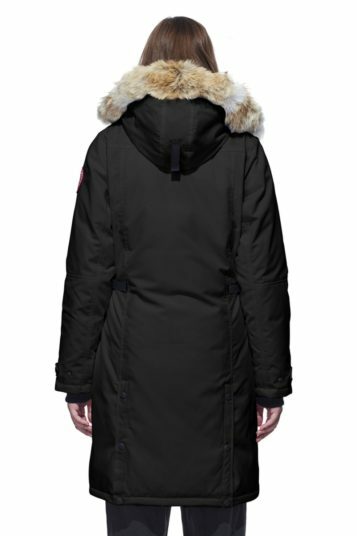 The fur lining is absolutely beautiful and shields your face from the wind. There is no way I’ll be cold this winter. I ummm’ed and ahhh’ed about buying it for a few months and I’m so glad I took the plunge. This is a real wardrobe investment. 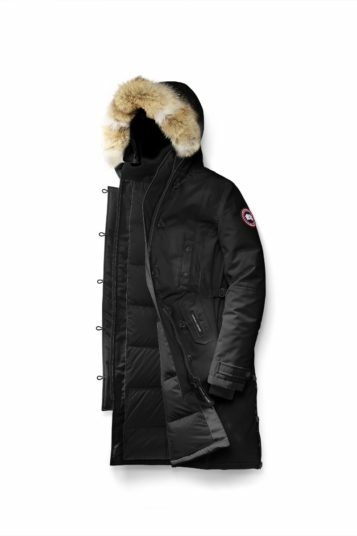 Canada Goose have got the balance between functionality and beauty just right. Worth every penny. The service from Slack and Sons has been excellent too. Very fast service and they were very happy to help. 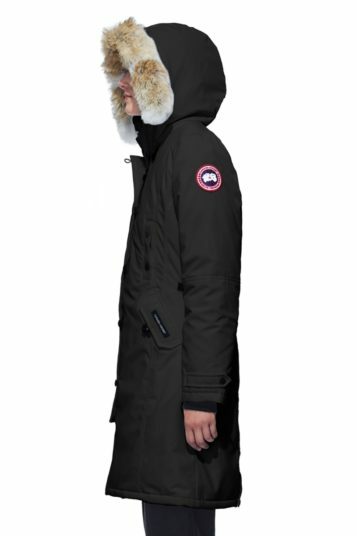 Excellent advice and service from John on the Canada Goose parkas – he has very good technical knowledge of the products, their functionality and fit, and is very swift to oblige and make sure the customer’s requirements are met, particularly for online purchases. Better service than at Harrods, Harvey Nichols or the Canada Goose UK website. Don’t use anyone else!